Don’t forget to give a chance to love! 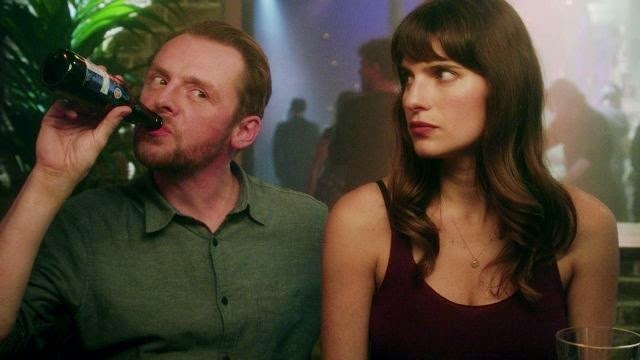 Anyway, looks like a funny movie and there’s a real chemistry between Simon Pegg and Lake Bell: I’ll give the film a try! The release date of Man Up is set to May 29, 2015.